Summer is coming to an end, and chances are as we head into the last quarter of the year most of us have already been on our big summer holiday and are running low on both money and days of annual leave. 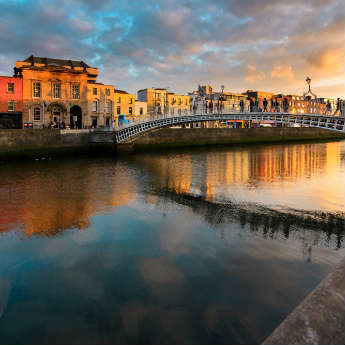 But with four months to go until Christmas we need something to look forward to in the middle of autumn, and a long weekend city break is the perfect way to get a quick holiday fix without needing more than a couple of days off work. So we’ve solved the annual leave problem – what about the money problem? While Western European cities are notoriously expensive, Eastern Europe is hiding so many gems where you can enjoy beautiful sights, delicious food and exciting nights out for a fraction of the cost. 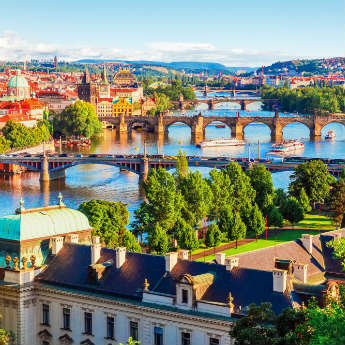 So next time you're looking for a city break that won't break the bank, try out one of these amazing cities and get hooked on Eastern Europe! 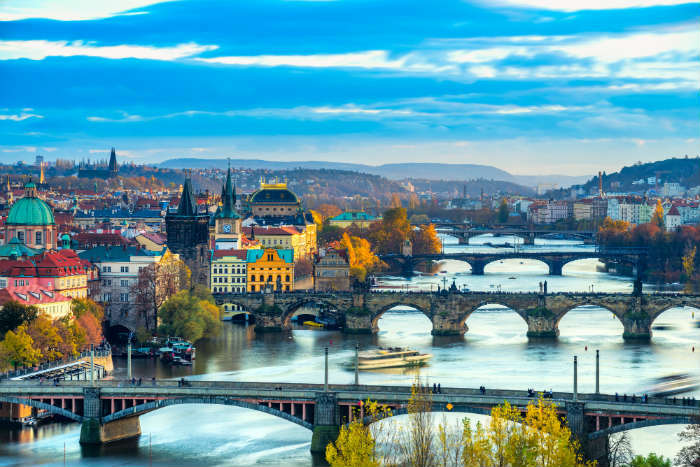 Prague has to be Eastern Europe’s most iconic city, its bridges and Gothic spires creating an instantly recognisable bird’s eye view. The medieval complex of Prague Castle will be the first port of call for history buffs, and just a short walk away is the funicular which you can ride to the top of Petrin Hill for views of the city. You’ll probably stumble upon Old Town Square by accident, where you can see St Nicholas Church and Prague’s famous Astronomical Clock. In the evenings, enjoy a hearty meal and a mug of Pilsner beer in a local pub. 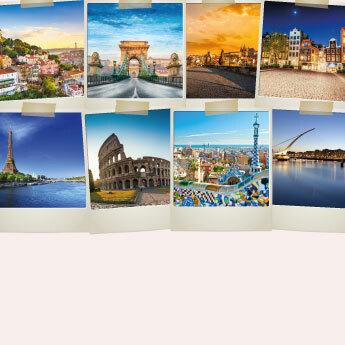 If you want to know more, you can read our 3-day Prague Itinerary. Budapest is achingly cool, a heaven for party lovers looking for a night out with a difference. The ‘ruin pubs’, bars and nightclubs converted from abandoned buildings and empty warehouses, each have their own unique concept to go with the good music and amazingly cheap beer, and in the summer the city hosts Sziget music festival right in the city centre on an island in the Danube river. 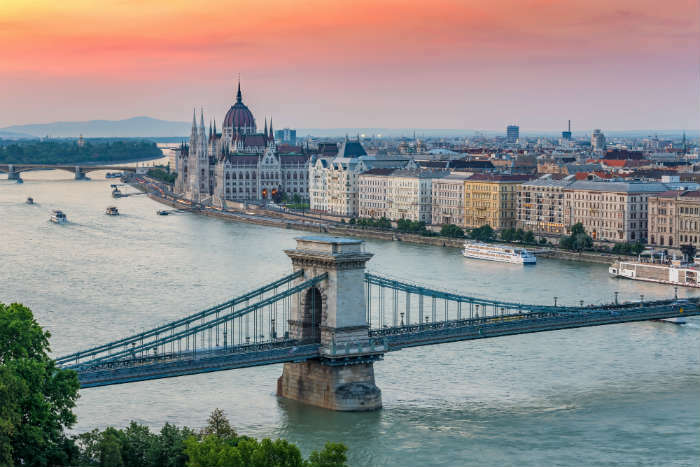 Its nightlife isn’t all Budapest has to offer – the striking architecture, scenic river cruises and incredible spas are more than enough to fill your days. For many people the first thing that springs to mind when they think of Krakow is stag dos, but there are many more reasons to come here aside from than the nightclubs and cheap pints. 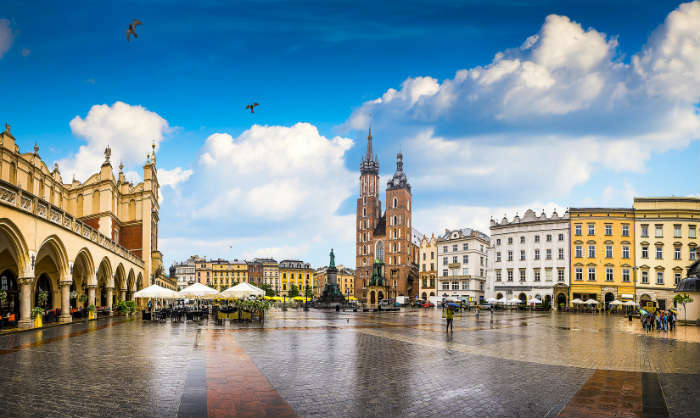 Krakow is one of Poland’s oldest and most beautiful cities, the Jewish Quarter and museums harking back to the city’s history before the now almost ironically-named Old Town pulls you back into the present with boutique shops, busy cafes and stylish bars. Don’t miss a trip to Auschwitz – an emotional but essential experience when visiting Poland. With everyone getting excited about Dubrovnik, Croatia’s capital often gets lost in the mix. 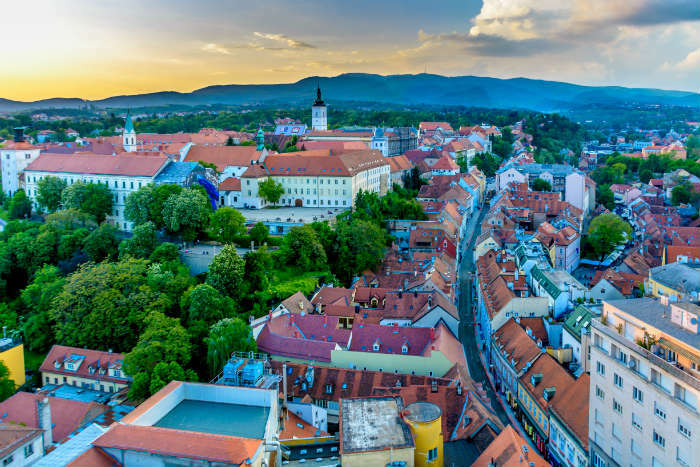 While the coastal towns have rocketed in both popularity and price in recent times, Zagreb remains one of Europe’s cheapest cities. It’s most famous for its museums, but it also has a lot of open spaces and farmers’ markets and there are some great walking tours to help you find Zagreb’s best hidden gems. It’s also home to the quirky Museum of Broken Relationships, a gallery of relics and stories from people’s past relationships that began as a temporary exhibit and was made permanent after it proved to be a massive hit. 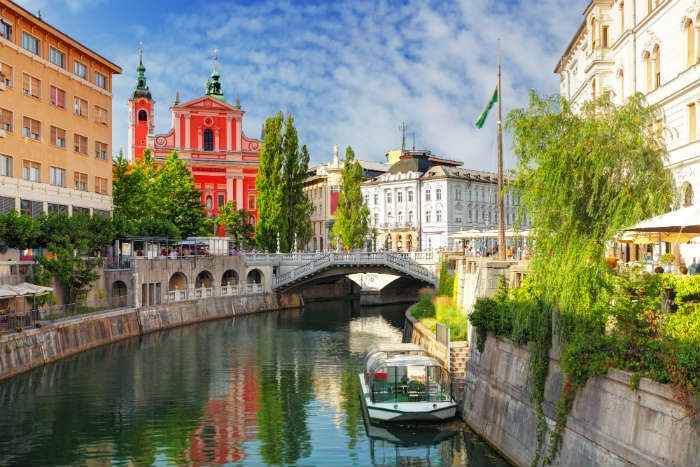 Ljubljana is one of Eastern Europe’s undiscovered treasures – a small, peaceful city that can easily be explored in two days if necessary, but is also perfectly positioned for day trips around Slovenia if you’re staying longer. A few of the key landmarks include Prešeren Square, the city’s main square where you’ll also find Triple Bridge and the Tourist Information Centre, Ljubljana Castle and the open-air market where you can buy fresh produce for picnic lunches or grab a quick bite to eat in one of the riverside eateries. Look out for Ljubljana Castle being lit up at night! What’s your favourite Eastern European city? Leave your tips in the comments!